When you’re searching for a stand mixer, the KitchenAid will inevitably pop up on your radar early on. The ubiquitous mixer — specifically, the Artisan line — has found its way into homes across the country over the years, and most home cooks either have one or want one. I’ve had my Artisan 5 quart stand mixer for many years, so today I’m reviewing it to help you decide whether it’s a good investment for you. Let’s dive in! I have very generous in-laws who have helped me stock my kitchen over the years. I received my KitchenAid mixer from them several years ago (honestly I don’t remember how long — maybe 6 or 8 years?) even though it wasn’t something I expected to own at the time. The KitchenAid mixer looks lovely on any countertop, so I was very excited about the new fanciness on my counter. But I also wanted to learn to use it and be inspired to bake more. Over the years the mixer has often served primarily as decor, but it gets plenty of use around the holidays for my massive baking extravaganzas. It also comes in handy at various times during the year when we might crave homemade pizza or want to whip up a big batch of whipped cream. I’ve gone through phases where it gets more frequent usage, so I feel like I’ve had plenty of time and uses to conduct an in-depth review. The Artisan is a simple to use, versatile stand mixer. 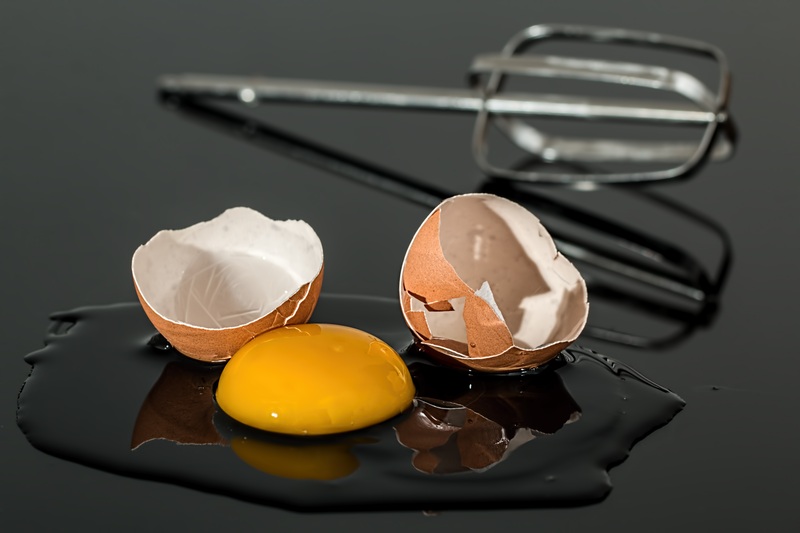 It doesn’t have some of the bells and whistles found on professional grade mixers, but most home cooks and bakers don’t have a need for more than what the Artisan’s got. There are 10 speeds and adjusting is easy with the side slide control. The Artisan is a tilt head mixer, which simply means that to get to the bowl you lift the head and slide the bowl out. To use, put the head down and slide the lock. There is also a “power hub” on the head of the mixer that allows for any of 15 different attachments, like a meat grinder, pasta roller, and spiralizer. 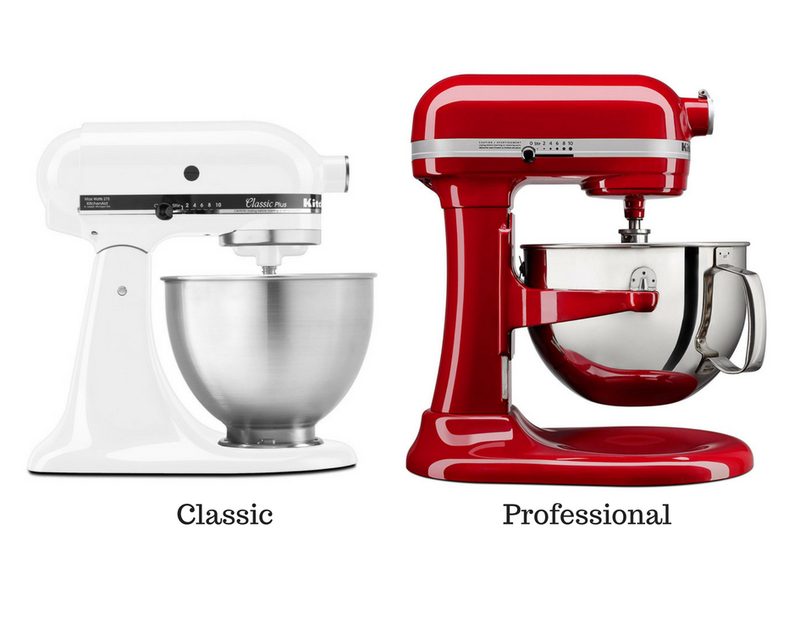 The Artisan has by far the most color options of any of the KitchenAid mixers — over 20 colors in all. 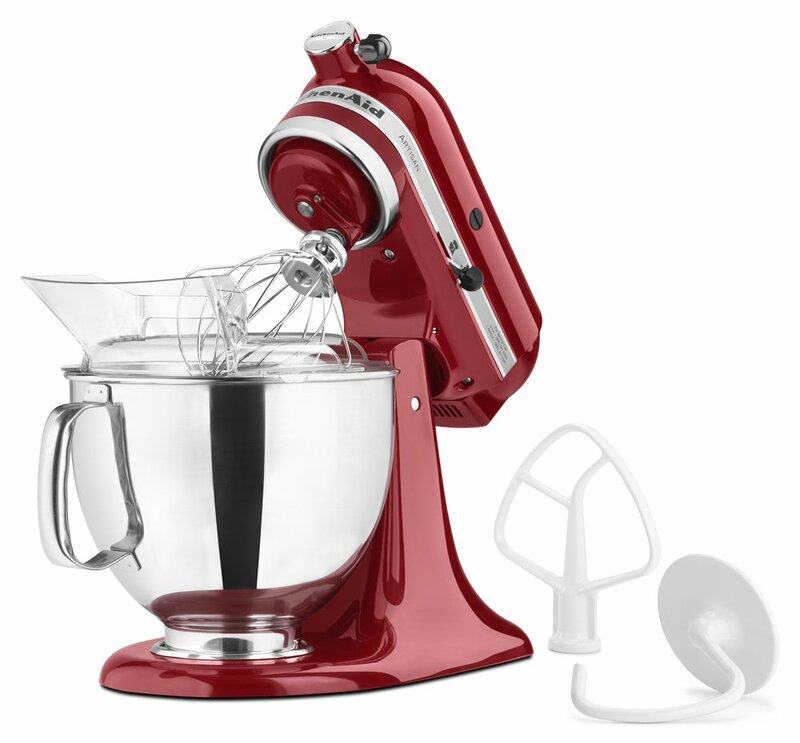 KitchenAid has been making stand mixers a long time, so the design and technology of the Artisan mixer makes for a smooth experience with few problems. 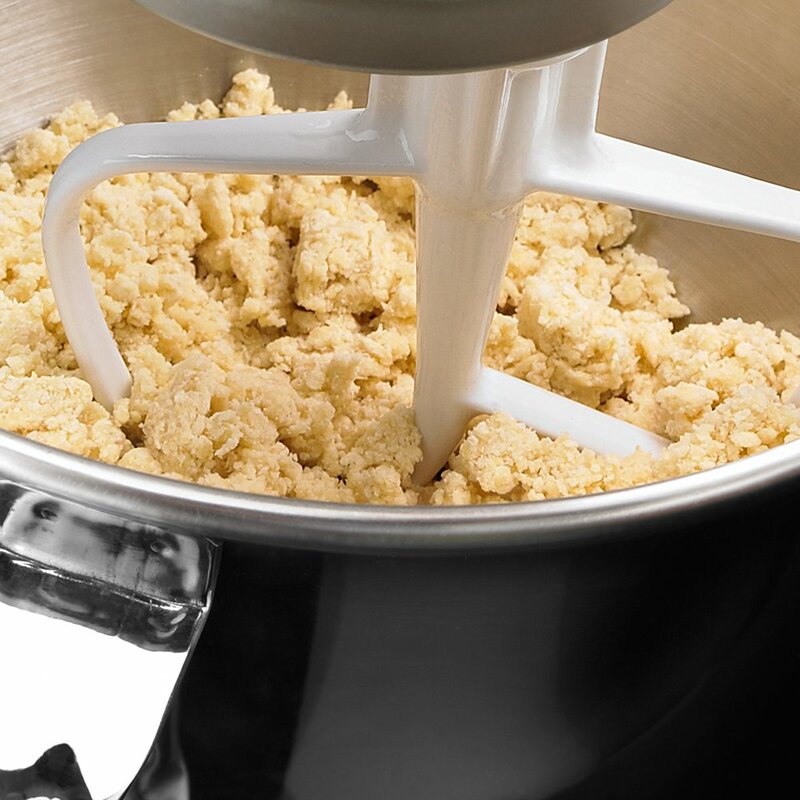 In fact, this mixer is consistently given top marks by reviewers, pros, and home cooks alike. Low ratings tend to be from those who receive defective units, which is going to happen at times. In my own experience, I have run into a few minor issues occasionally. My ongoing issue is related to the clearance of the beater in the bowl. There is a way to adjust the height of the beater and it’s relatively easy, but it still can be a pain when there is too much or too little clearance. This is something I’ve had to adjust a few times, but in the scheme of things it’s not that big of a deal. Aside from that minor annoyance, my KitchenAid mixer has performed consistently well in all the years I’ve had it. I’ve never had issues making anything. The only non-standard attachment I own is the ice cream mixing bowl and that has made me many wonderful servings of ice cream. As I mentioned, I’ve had this thing for many years. Aside from occasionally having to adjust the beater clearance, I’ve never had to do anything to it (besides clean it, of course). Other long-time users have said the same. In fact, I’ve heard of very few people who have had to replace their mixers. The mixer comes with a one-year warranty. Classic: Less expensive, smaller (4.5 quart), with a handle-less stainless steel bowl. Few color options. There are also glass bowl options for each of the designs. There’s really no reason not to recommend the KitchenAid Artisan Mixer. It’s simple to use, long-lasting, and very versatile — especially if you invest in additional attachments. 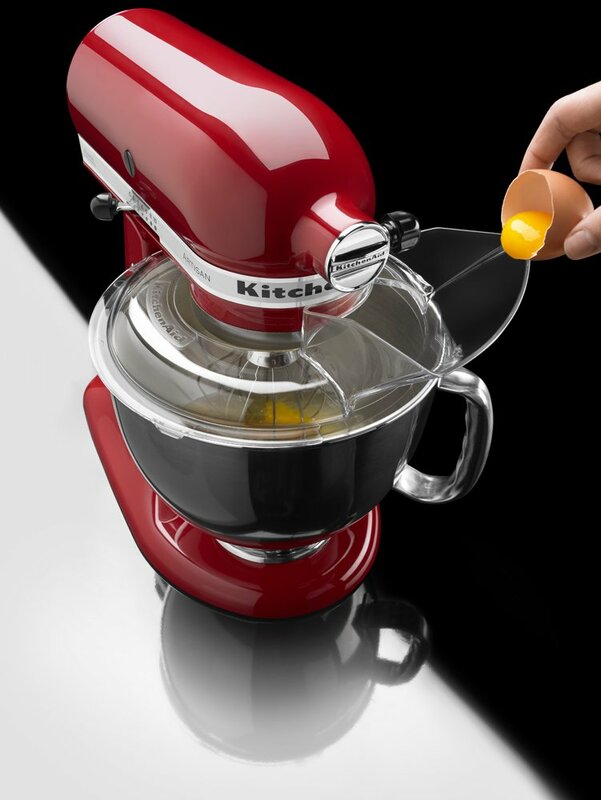 For many KitchenAid mixer owners, it serves often as decoration but proves invaluable at times throughout the year. Plus, it should last a lifetime, so it’s worth the money. Look for it on sale during holiday weekends!